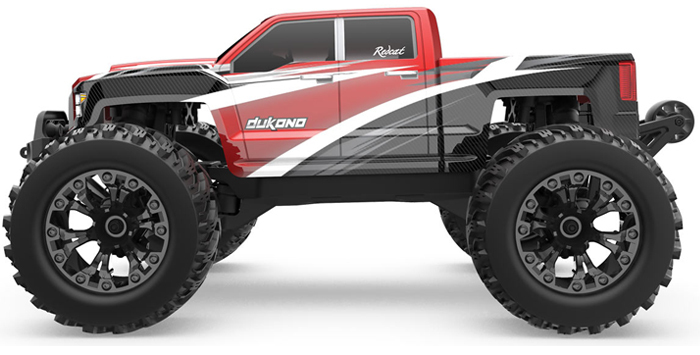 Redcat Racing announces the release of the Dukono. 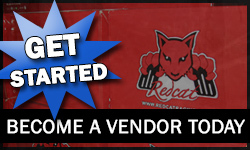 Phoenix, Arizona, August 8, 2018 – Redcat Racing, the premier source for quality Gas, Nitro and Electric powered RC vehicles, announces the release of the Dukono. The Dukono will be available for purchase on August 13th, 2018. 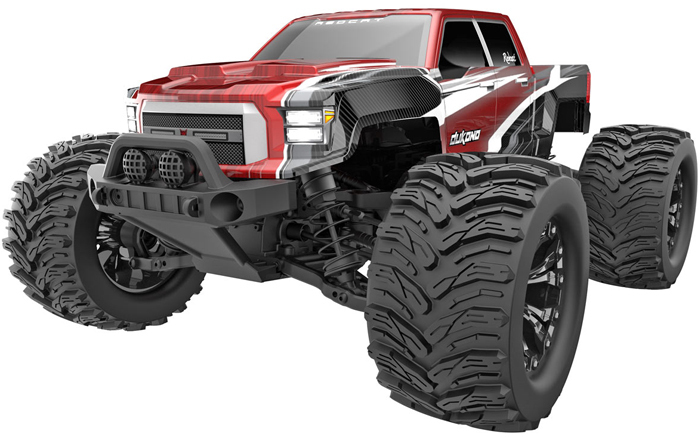 Redcat Racing is excited to announce the release of the NEW Dukono, 1/10 scale monster truck in August 2018. The Dukono features an all new high clearance chassis. This new design gives the Dukono a softer feel, without compromising handling, and allows the driver to take the Dukono almost anywhere. 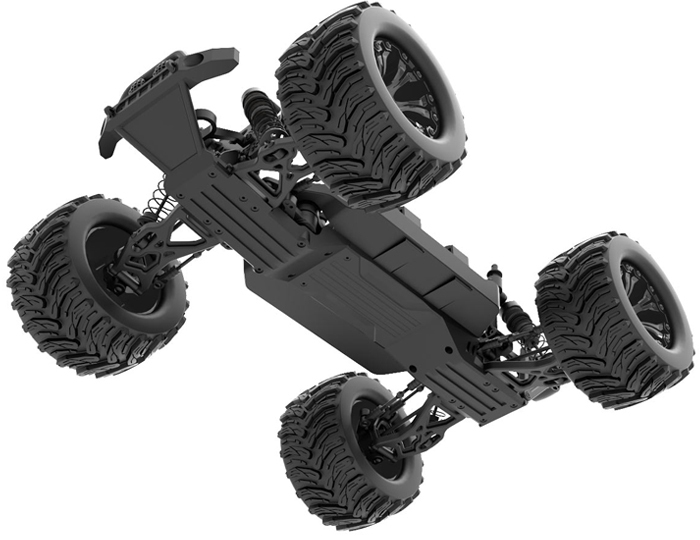 The Dukono is ready to run right out of the box and includes Redcat’s new high clearance chassis, waterproof electronics, Brushed RC550 motor, LIPO or NiMH capable ESC, NiMH battery and charger and a 2.4GHz radio system. 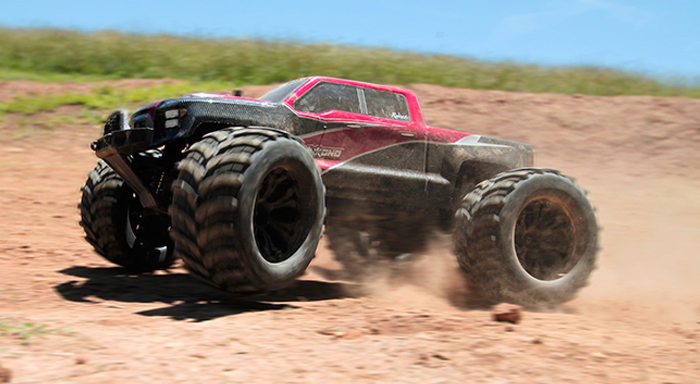 The Dukono has four threaded oil filled shocks and rides on a set of extremely aggressive monster truck tires. 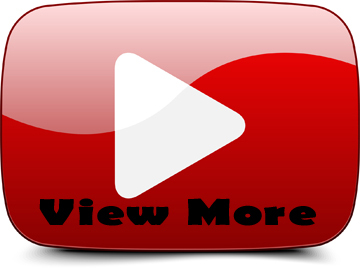 The all new Dukono looks great and drives amazing! 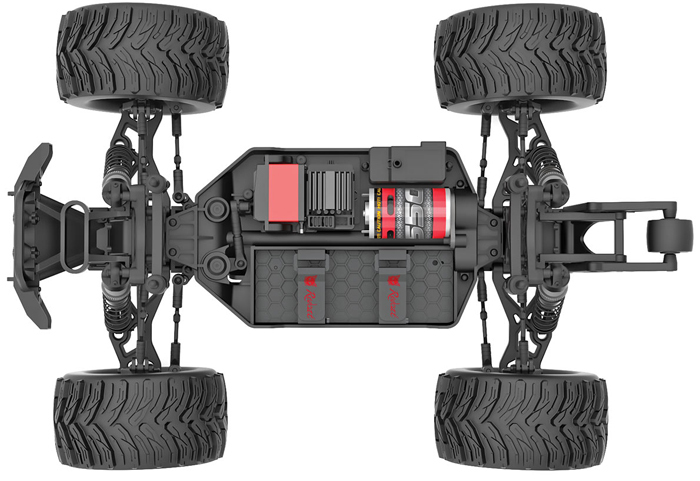 The new chassis design gives the Dukono the look and feel Redcat customers have been asking for. 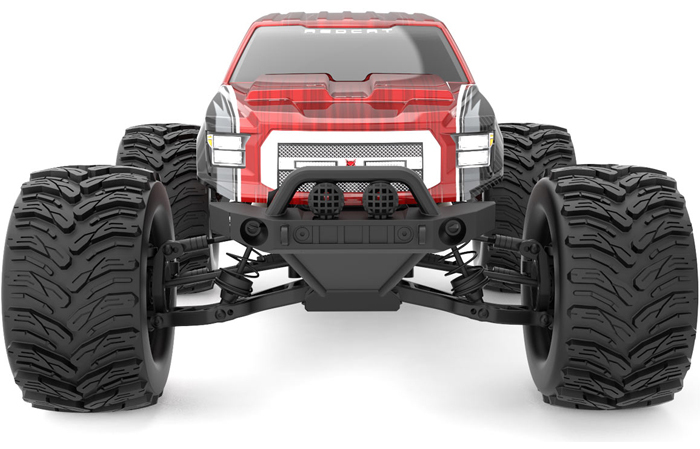 Not only does the new chassis design allow the Dukono to roll over small logs and other obstacles, it allows the truck to lean more while cornering, providing more bite and traction.